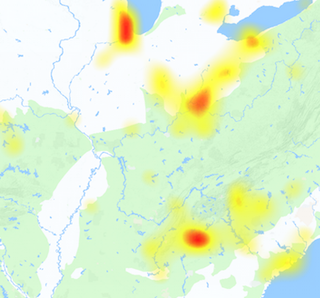 Is SafeLink Wireless outage is there? I am unable to connect with Phone and internet. This search is rarely use by many of us. Although the problems with Safelink network are not so often, but they do happen so. The service is offered by TracFone for income eligible households. Normally the serivce do not have any problems with it. You can submit the issues here, if have any by using the graph available above. If you got your phone dead and unable to make and receive calls, connect with customer service at 1-800-378-1684. SafeLink representative will help you to get through with the issue. You can discuss the issue with them and they will solve it for you soon. The graph shows you number of reports, with respect to the time. 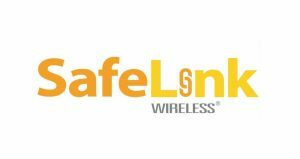 If you have another problem with SafeLink you can share your thoughts by using the comments section below.